Withings, a smart health accessory maker who was recently acquired by Nokia, announced and made available its newest WiFi scale this morning, the Body Cardio. The Body Cardio attempts to give you a comprehensive and “holistic view” of your health, which includes a metric for measuring your cardiac health. 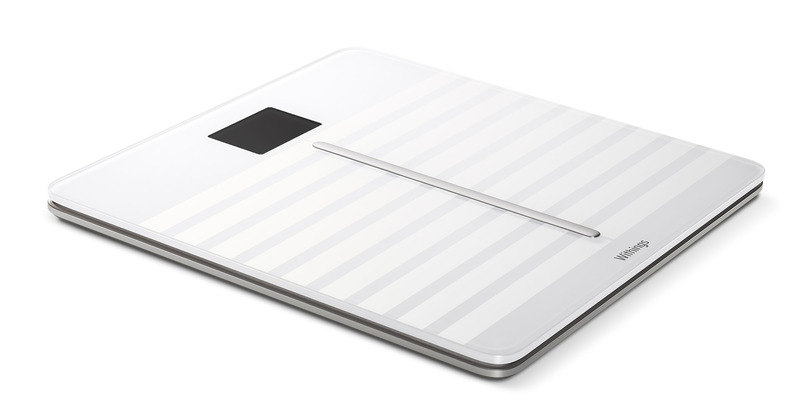 Withings says that within seconds of stepping on the new Body Cardio, the scale will measure your weight (obviously), but also your BMI, body composition (like fat, muscle, water and bone mass), standing heart rate, and the big selling point, your Pulse Wave Velocity (PWV). After measuring all of this, you can have the information synced through the Withings app and a variety of other services that connect with Withings. Back to PWV for a second, though, since that’s the unique feature here. Withings is using the measurement of PWV because it thinks it can assess cardiac health, which could in turn potentially save you from cardiovascular diseases. Pulse Wave Velocity is defined as the “speed at which heartbeat-generated vibrations spread out along the arterial wall.” The higher your PWV, the higher your blood pressure likely is. In other words, you want to reduce your PWV, which this scale could help you do by at least monitoring it and letting you know the latest each and every day. Withings mentions that PWC measurements are typically only found in clinical environments and often only measured for those who have been diagnosed with high blood pressure. By putting the tech in an affordable at-home scale, everyone can now be aware of this useful, potentially life-saving metric. If all of that sounds interesting to you, you can buy the Body Cardio today for $179.95 at Withings.com or through Apple stores until later this summer.